Boonedocks is located in Dunedin, Florida. 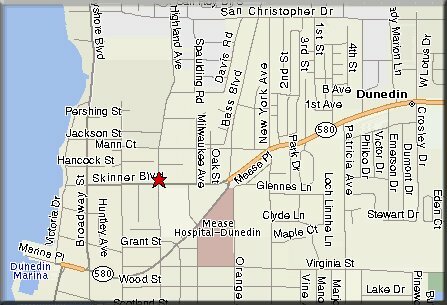 Dunedin is just north of Clearwater, on the west side of the Tampa Bay area. Our store is minutes from Honeymoon Island, one of Florida's wonderful state park beaches. We will reply to your inquiry promptly.